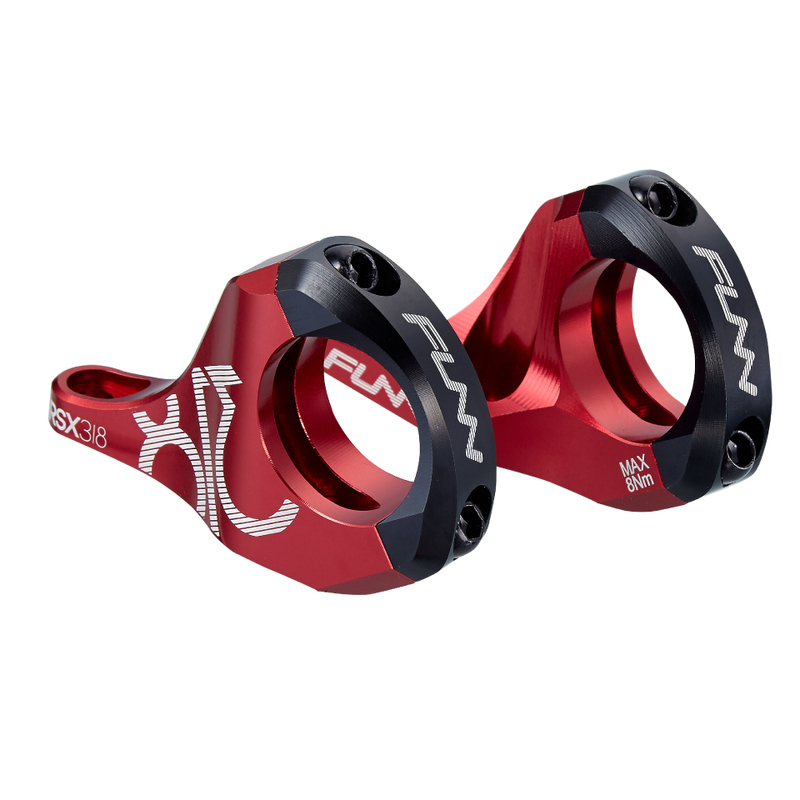 This FUNN RSX HS-14-RX / HS-16-RX Stem is another fine product from the FUNN brand name. 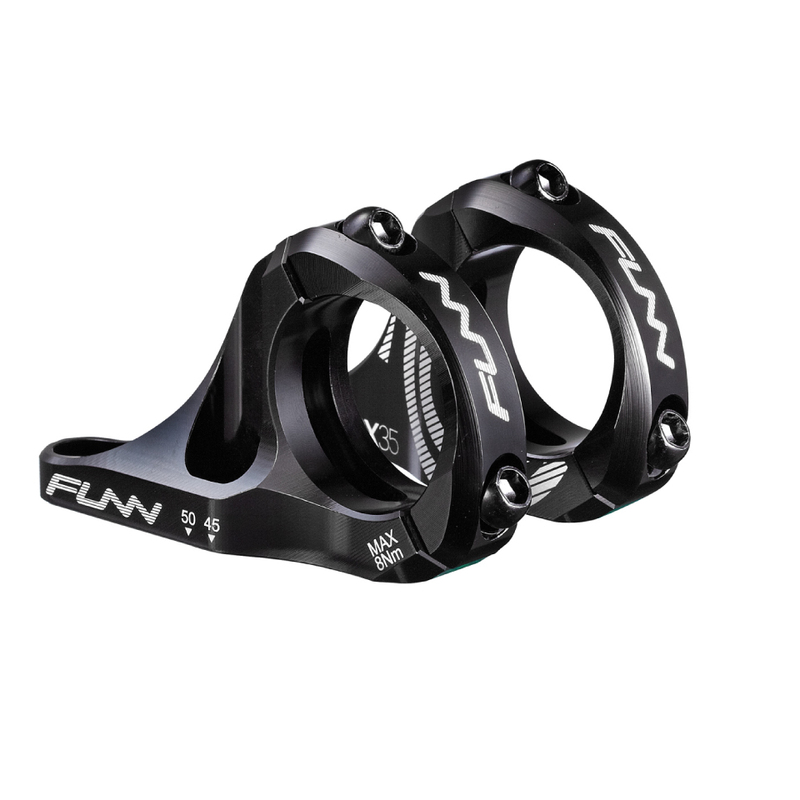 The FUNN RSX Stem has been made from alloy 6061 and has been skillfully CNC machined. 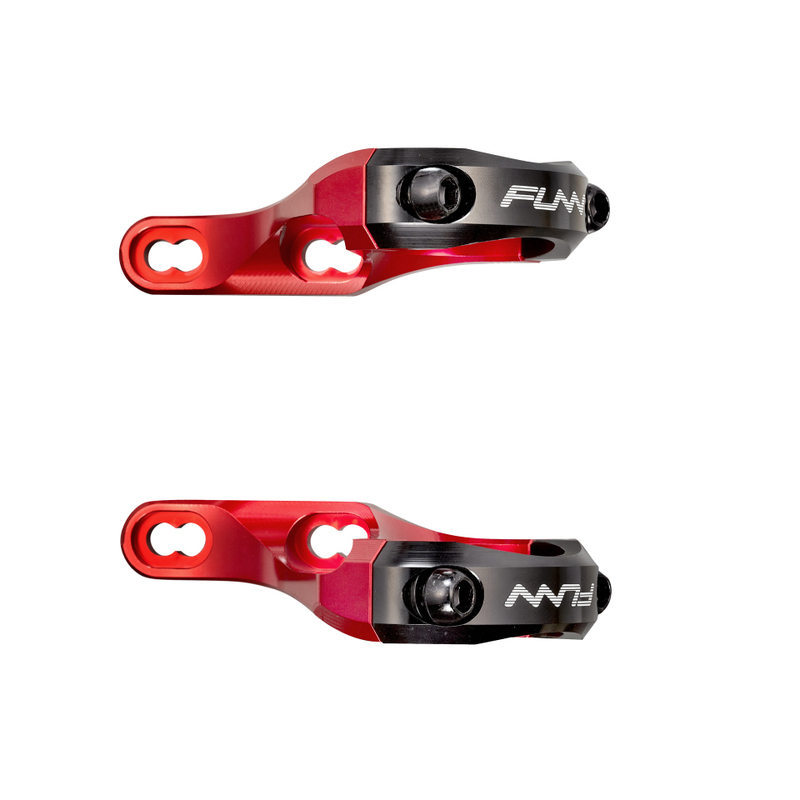 This model is also designed for dual crown forks. 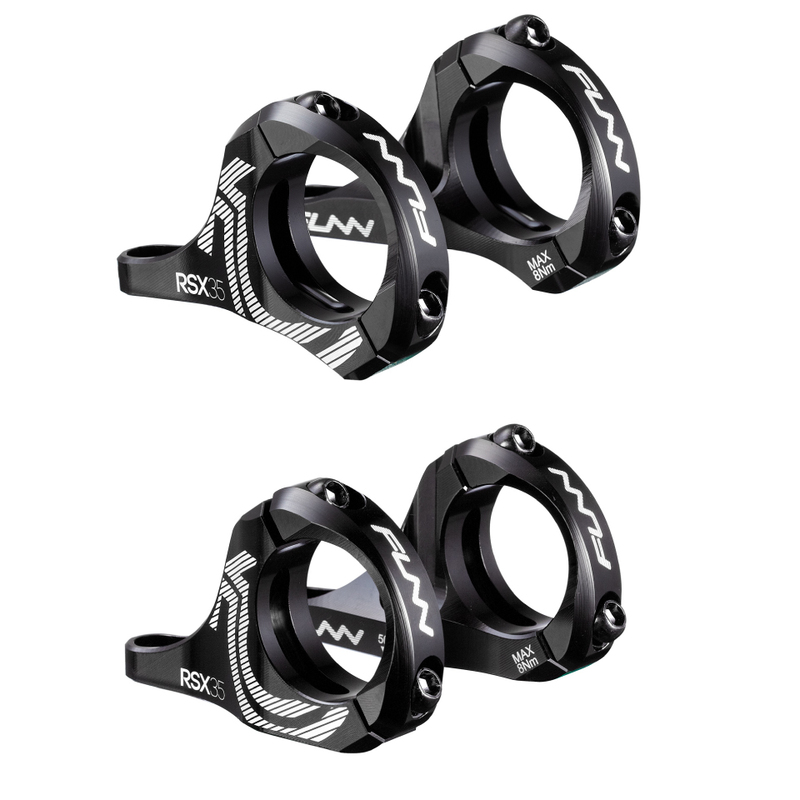 It is available with two bar clamp diameters either in 31.8mm or 35mm. 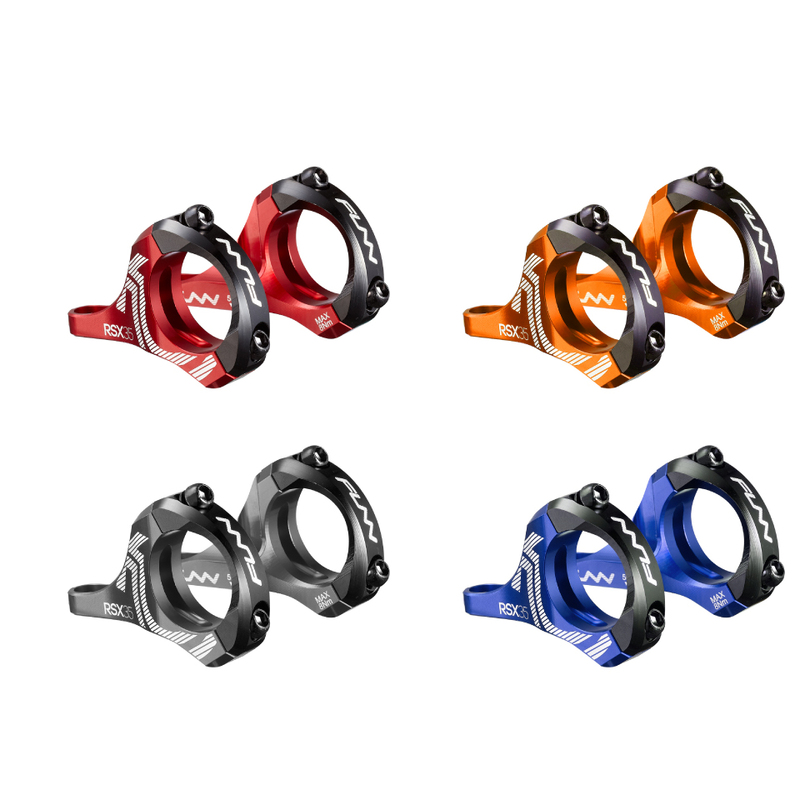 Also, there are five color options you can choose such as Red, Orange, Blue, Black or Gray color.